As an event planner, my primary goal is always filling the room with cool people. Sure, you want your attendees to be excited and engaged, but the biggest hurdle is often getting them to show up. The good news? Splash supplies buckets full of useful data—from who’s opened your dazzling event invitation to how many VIPs your event team members have recruited. But hands down, the marketing data that has the most influence over your next event is the guest data you pull at the one you’re planning now. 1. Ask for Twitter handles. Looking at your guests’ social feeds (and their follower counts) can help you pinpoint influencers before your event. The goal is to create a relationship with these guys before your event. We've found that pre-engaged guests are much more likely to post and share once they're in the room. So, make sure to follow any interesting guests (e.g., guests with more than 500 followers). Then, reach out your “influencers” with fun, targeted messages. You might consider DM'ing insider tips about the event ("Check in at the side entrance; we'll get you right in. "), or publicly expressing your excitement ("Can't wait to see ya!"). We call these a "digital high-fives." Nothing says "high-five" on Twitter than the perfect GIF. Here's a great way to better understand who your guests are: Ask them. In your RSVP form, include a required multiple choice drop-down menu with suggested categories. Here they can delineate if they are a student, a marketer, a VC, a member of the press, etc. 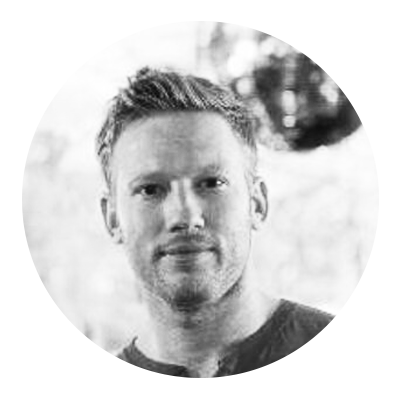 Now, instead of guessing that your guest lists are all “young creative types,” you can prove it, and more importantly, plan around it. 3. Pay attention to event email open rates. If you sort your guest lists by behavior, you can identify which guests or invitees have taken specific actions over time. For example, if someone has opened every one of the five event emails you've sent, it’s safe to assume they’re highly interested in your brand. If they’ve opened two or more emails, they are interested in what you have to say, but could use some convincing to attend one of your live events. By understanding who is clicking your event-related emails, you can more effectively cater your messaging to loyalists and fence straddlers. And when you personalize messaging, your conversion rates always go up. 4. Monitor your check-in velocity. With the Splash On-Site mobile app, you can analyze which times of day have the highest traffic for your specific type of event attendance. This can inform you how you schedule and communicate about events going forward either by changing your event start time, messaging how to “beat the rush,” or simply letting your catering staff know when to expect the biggest crowds. Data from your sales pipeline will help you throw better events. It's true. By analyzing how impressions turn into RSVPs, and how those result in actual check-ins is a great way to gain insights on how to better meet your sales goals. At Splash, we see many event hosts inviting double (sometimes triple!) the amount of their venue capacity. After all, a normal attrition rate for free events hovers at around 50% drop-off. However, if you can apply data to diminish the percentage of your no-shows, it will increase the quality of your events. 6. Exchange beer for guest data on-site. (1) Create a simple capture form in Splash and load it up on a few iPads before the event. Smiling staff can roam around the event, iPad in hand, and encourage guests to sign up for a unique offer, or take a 3-question survey about your brand. (2) Use the Splash on-site app to capture Instagrams on the spot. Then, send them right to your social feeds and to the post-event page. Simple. There's simply no incentive quite as good as giving out free beer. Not free coffee. Not free swag. Free beer. It’s my number one go-to for intel gathering and I’m more than happy to hand over more secrets. Just make sure to invite me to your next event. When your event data doesn’t live with the rest of your systems, it could be game over. 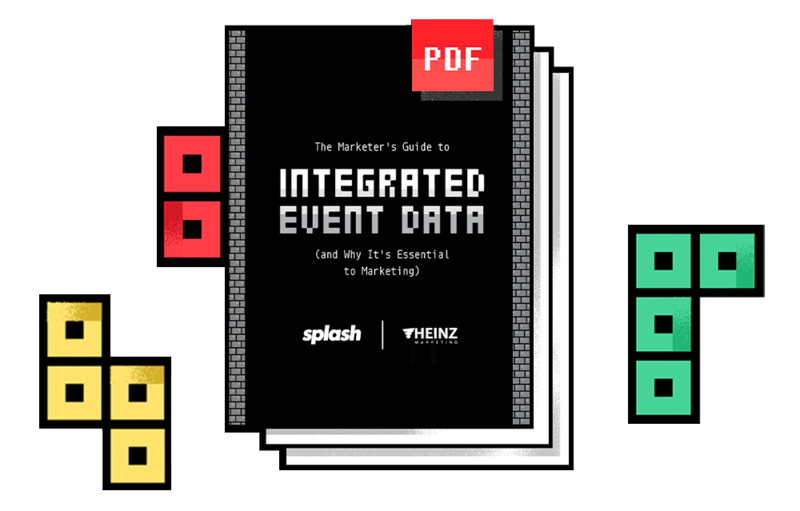 Get our brand-new guide on the power of integrated event data.  Measuring data and proving the impact of your events has never been easier. Learn more about our integrations.